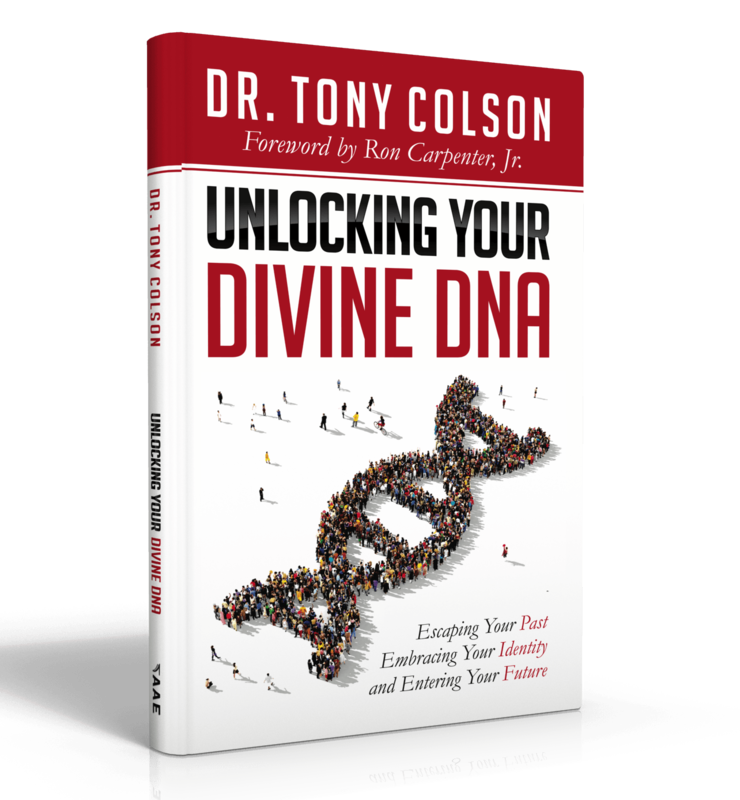 Isn't it time you discovered your divine DNA? What if everything that you needed was locked behind a glass door? You could see it. You feel like you can almost touch it at times. And yet, the door remains locked. Living just out of reach of these treasures is nothing less than tormenting. But what if someone approached you with a key that would unlock the door? Would you take that key? Would you open that door? Author, speaker, and pastor Dr. Tony Colson understands a profound truth. There is Divine DNA within each one of us. He went from a person who was broken, confused, and plagued by fear, into a man with confidence now seeing his dreams come true. Unlocking your Divine DNA shares these secrets. He will share keys that will help you escape the past and open your eyes to a bright new future. You will learn how personal identity impacts the life you're currently living. True transformation begins with a new set of keys. Those keys are now in your hands. Will you unlock the divine DNA within you? 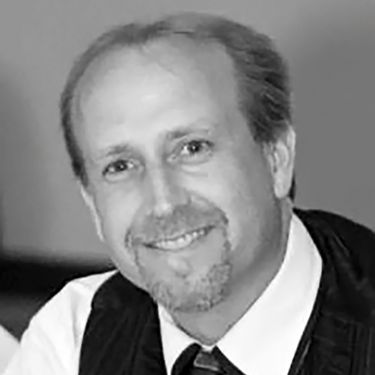 Dr. Tony Colson is currently serving as Campus Pastor for Redemption Columbia in Lexington, South Carolina under the leadership of Pastor Ron Carpenter, Jr. He is an Adjunct Professor for Lee University’s Division of Adult Learning. He has served as a church planter, associate pastor, and youth pastor. He and his wife, LaShea, have traveled to more than 25 countries sharing the message of Christ. He and his wife have been married over 20 years and have four wonderful children, Kiera, Makena, Aliyah, and Tegan. He is passionate about helping people live life to the full!